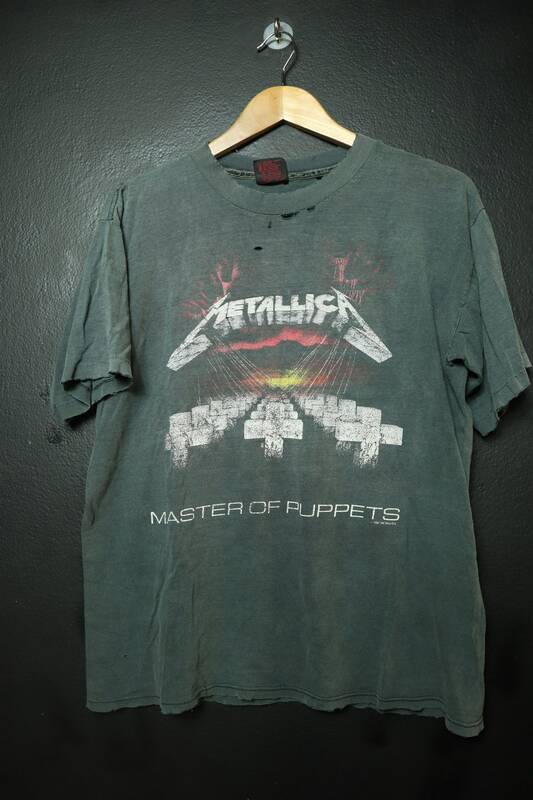 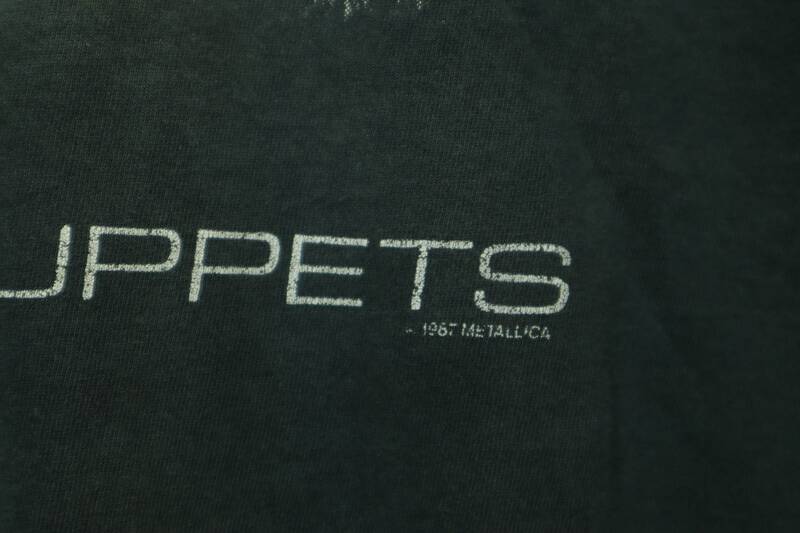 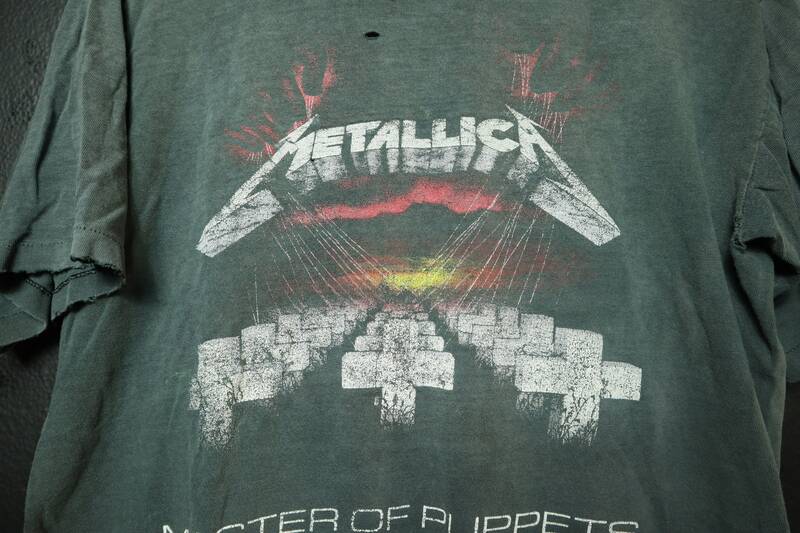 Metallica Master of Puppets 1987 vintage Tshirt, size large. 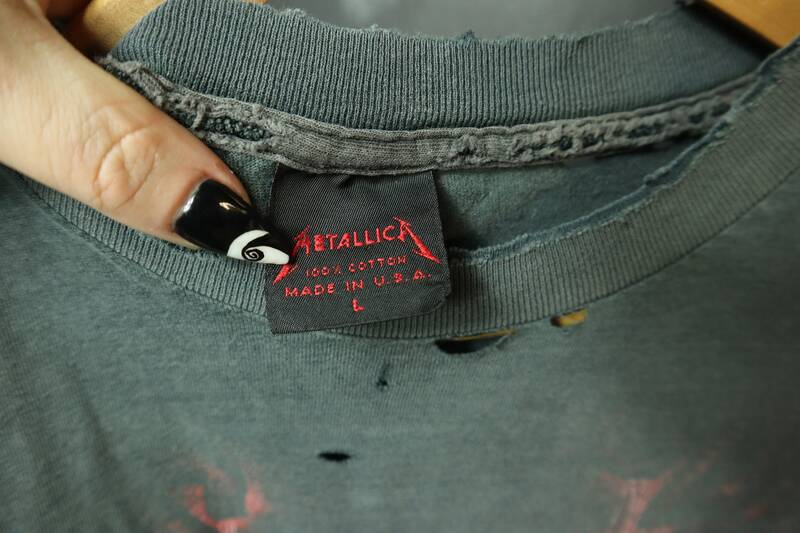 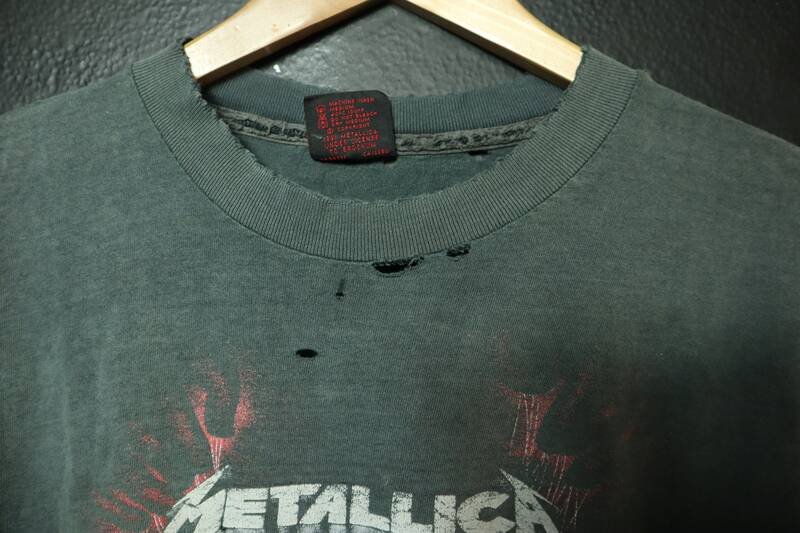 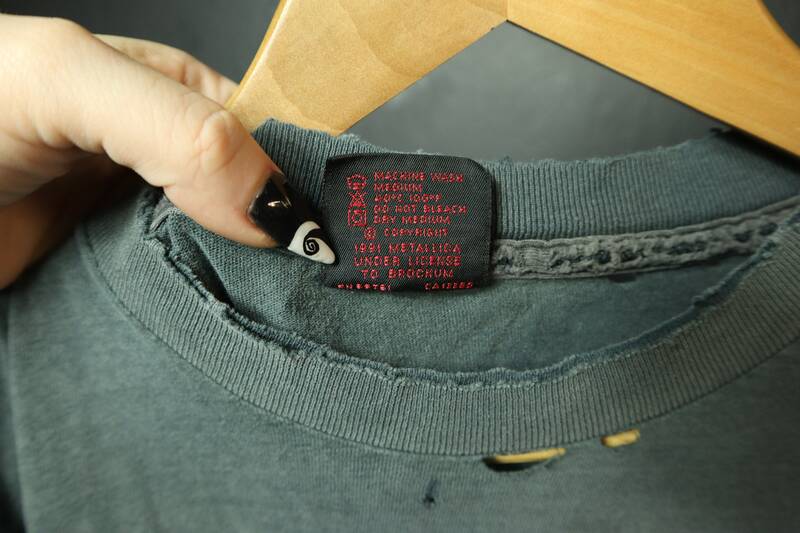 Metallica brand tag. 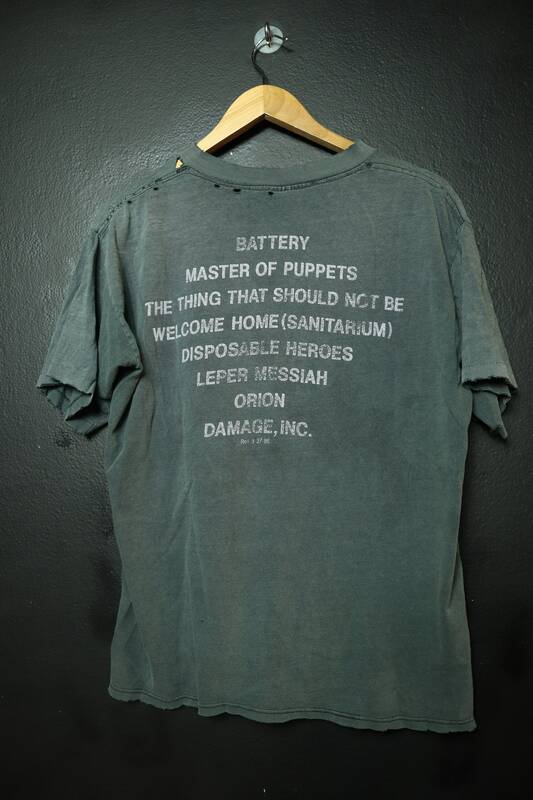 Back collar to bottom: 25"
This shirt is in great vintage condition with some fading throughout and cracking on the graphic. 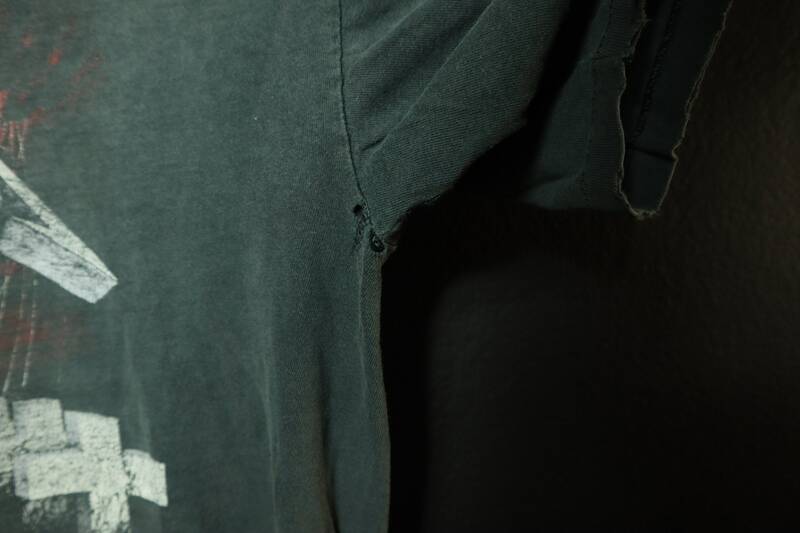 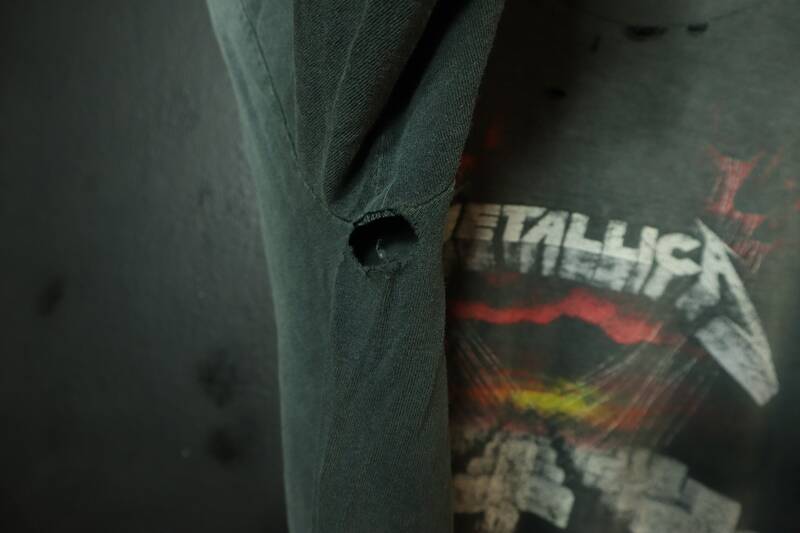 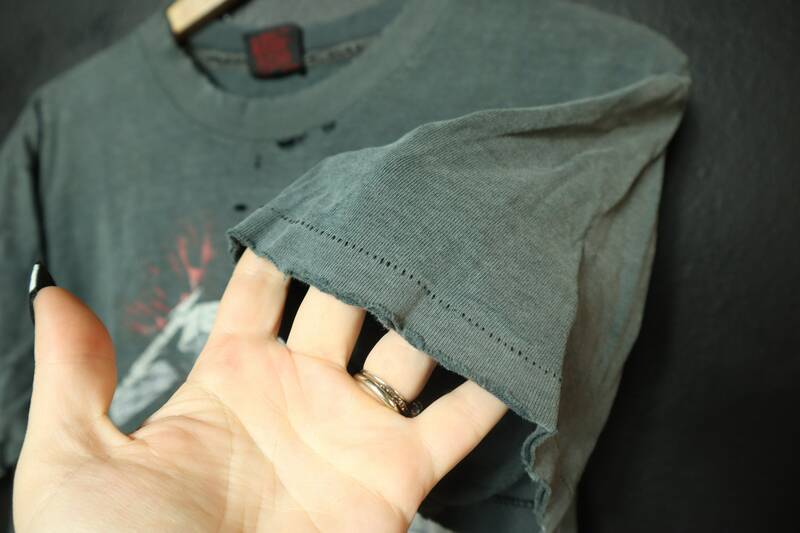 Super worn in.